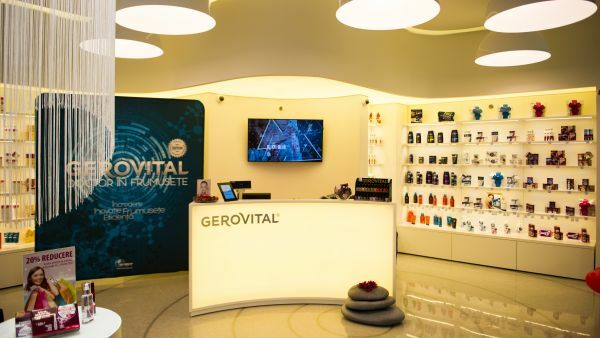 Farmec, the largest cosmetics manufacturer in Romania, continues the national expansion of the brand stores network by opening the first Gerovital store in Oradea. This is the first store opened by the Cluj company in 2018, and by the end of the year another 9 own commercial spaces will be inaugurated. For more information, please see the Romanian version of the article, here.